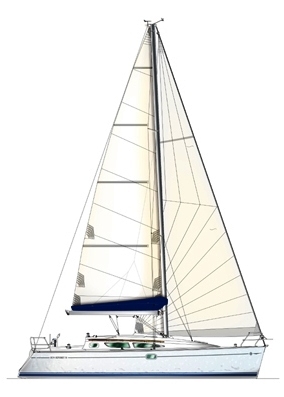 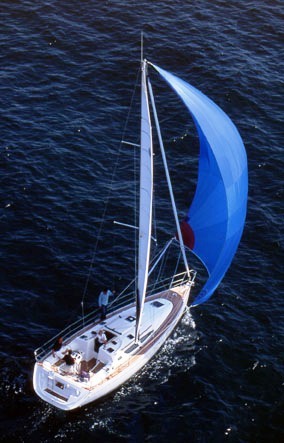 The Jeanneau Sun Odyssey 35 has furling mainsail and genoa, one wheel steering and a electric anchor winch. 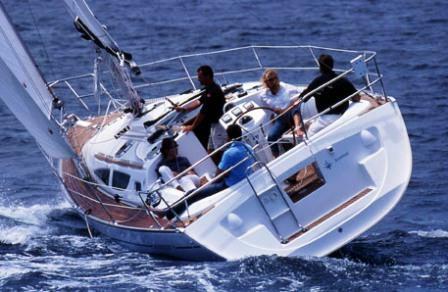 Electronic navigation equipment includes GPS, autopilot, depth sounder, wind instruments, nav- plotter, radar and VHS. 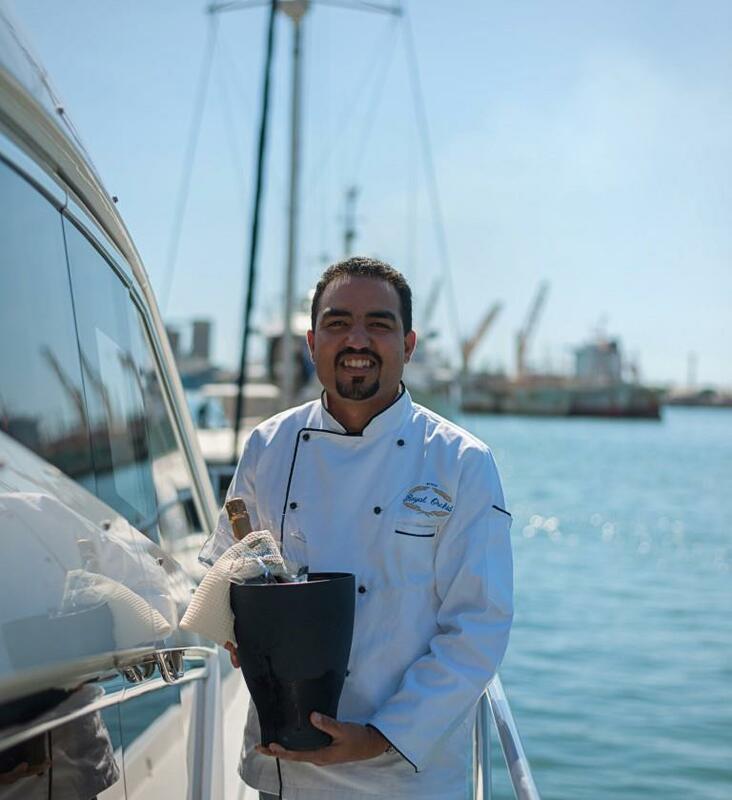 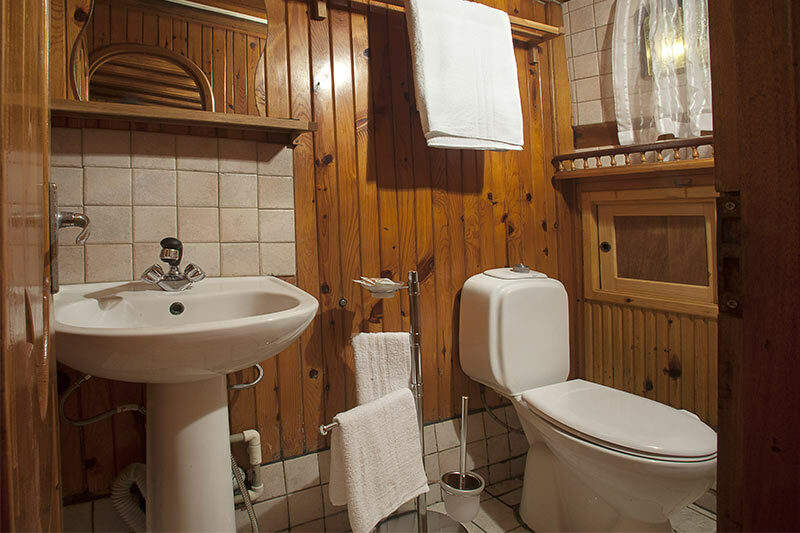 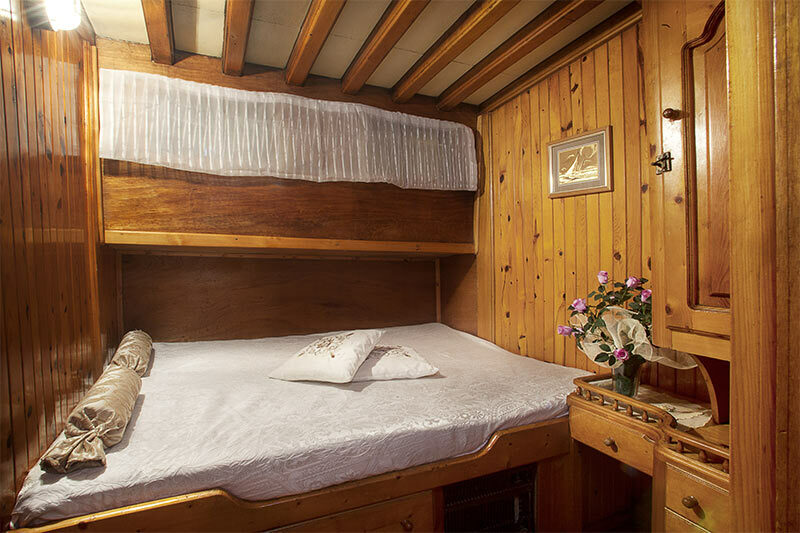 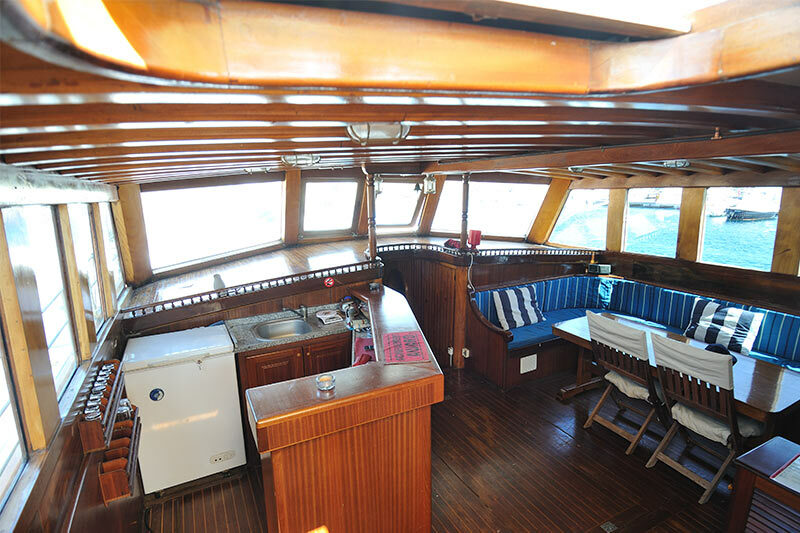 There is a bimini and dodger, an ondeck shower, CD player, fully equipped galley with LPG stove & oven, electric fridge/freezer, full boat and chart briefing. 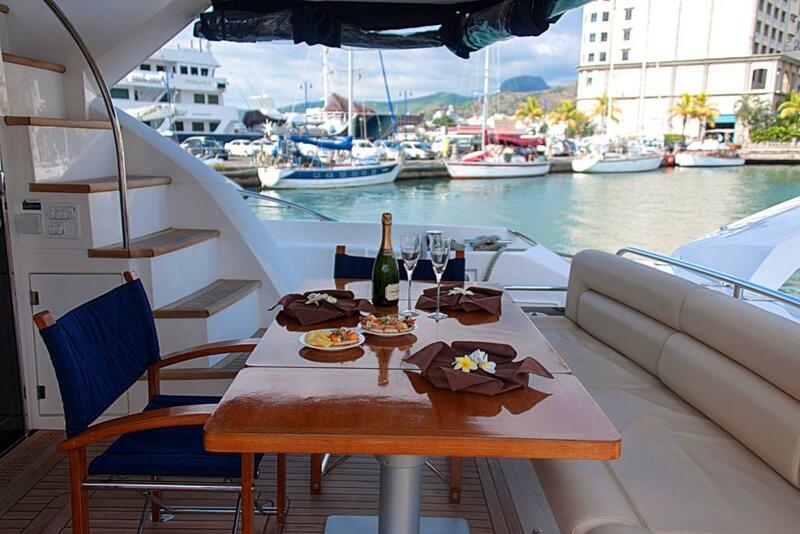 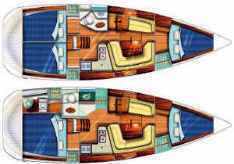 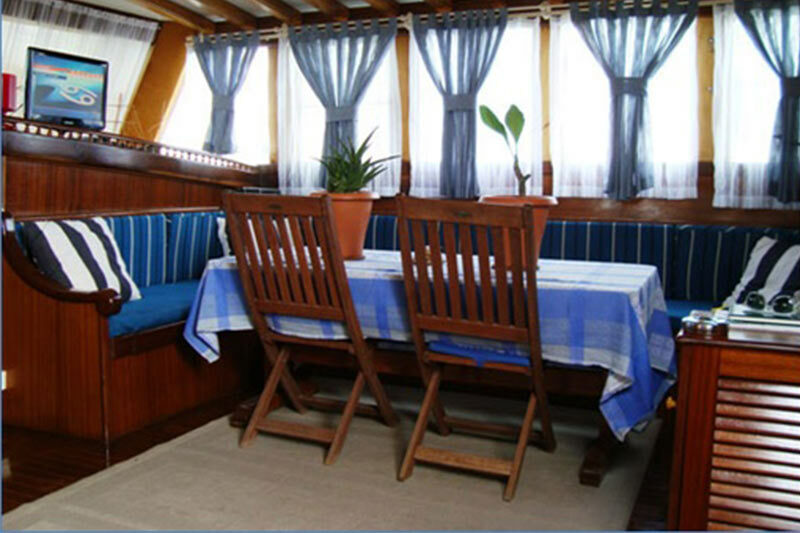 Optionals extras include a skipper or hostess, provisioning service, outboard engine for tender.